Uncle Ben is located at the Lower Ground floor in Low Yat Plaza offering local cuisines that is affordable for lunch crowd. Price starts from RM 9 and the rice / noodle comes together with a drinks. Previously, hubby tried this place and he waited for one hour for his order. So he totally "banned" this place. I still giving second chance to try out their menu and luckily my food was served in less than 10 minutes. The quality of the food drops compared to my first visit here last year. 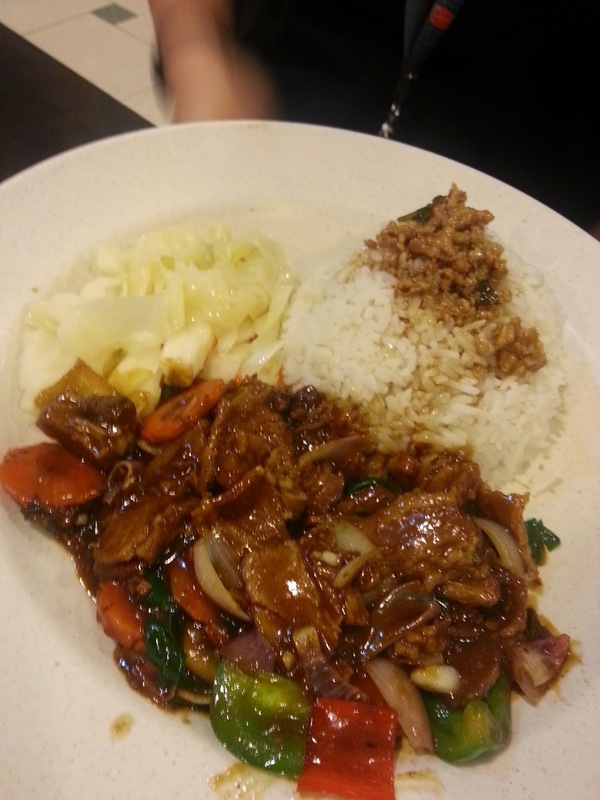 The rice set is simple with chicken / pork/ fish meat served with vegetables, minced pork meat and rice. 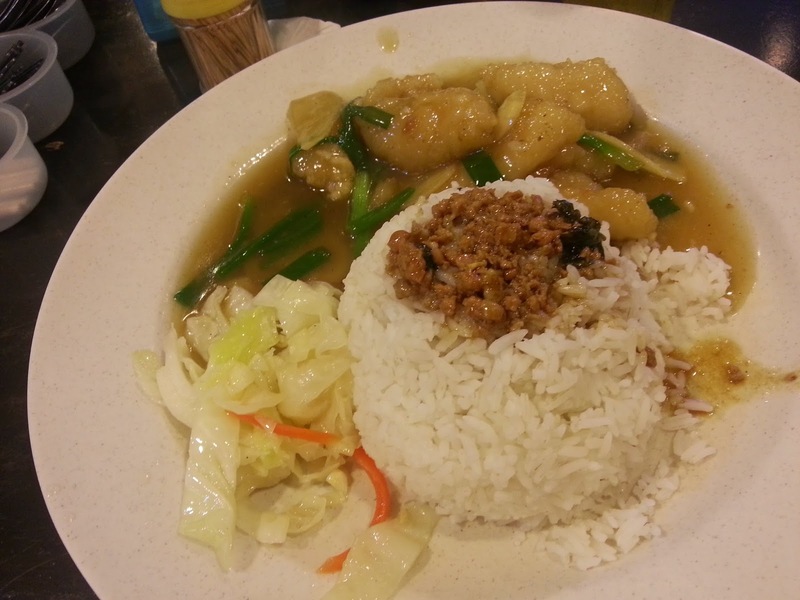 The portion is extremely huge especially the rice portion. 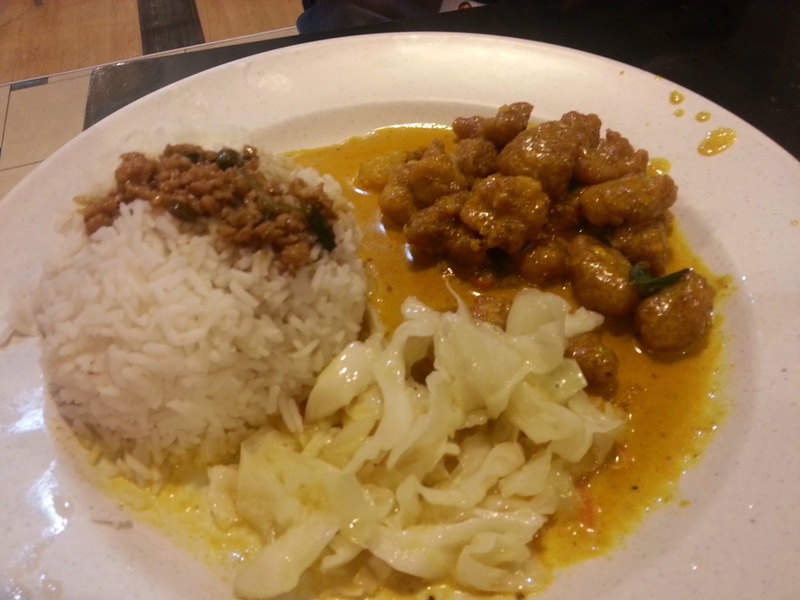 The butter chicken rice is quite tasty. I prefer this fish with sliced ginger. Aromatic and flavoursome. 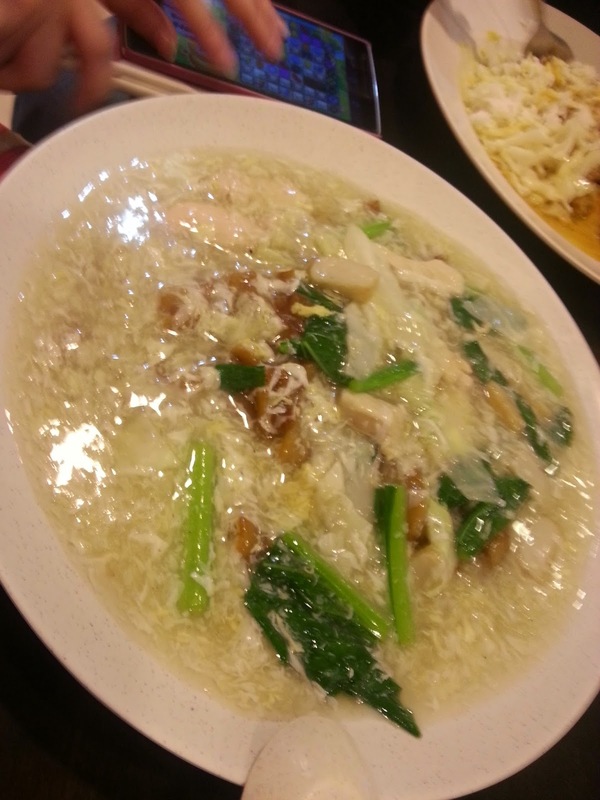 Yin Yong Noodle - The portion is generous, but the broth is too watery and tasteless. 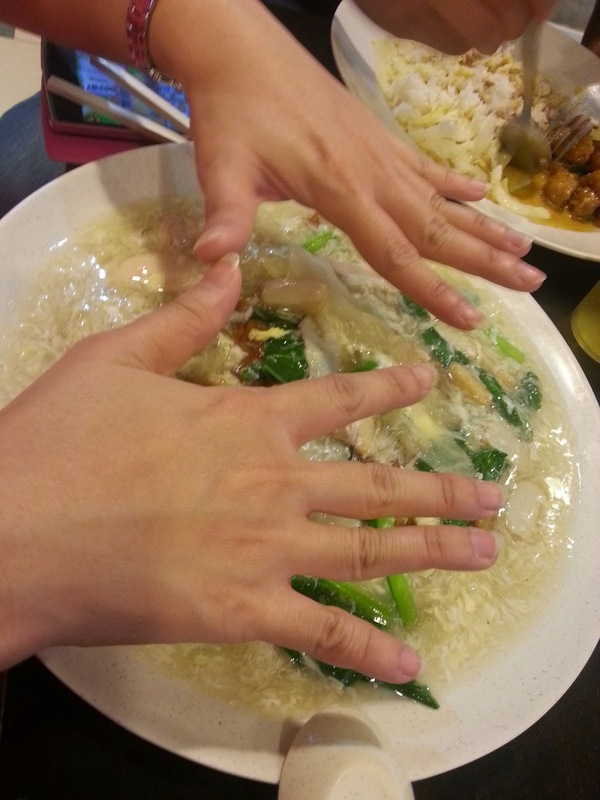 My friend is quite disappointing for this dish..She regretted ordered this. 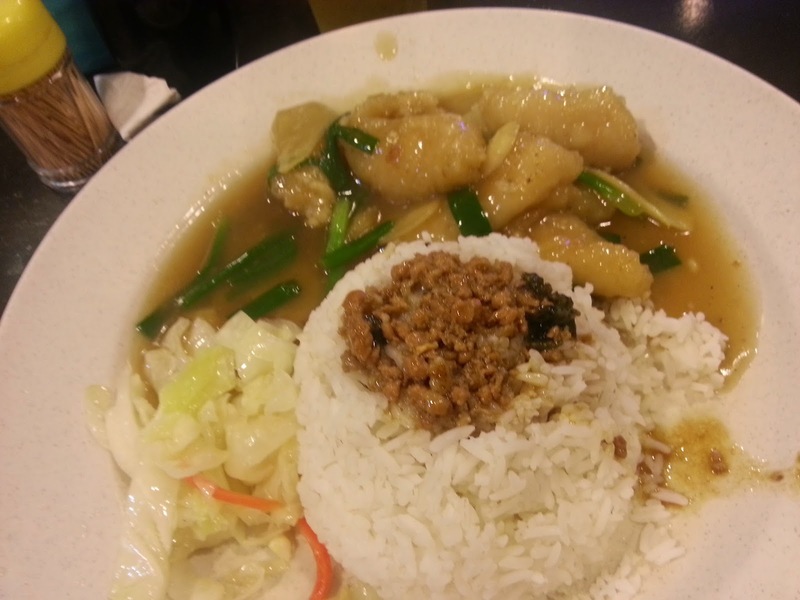 Salted fish with pork rice set. Some commented it is too salty. Another drawback is on the complimentary drinks. We have the chrysanthemum drinks, terribly sweet!! I will rather bring my own drinking water. Anyway, if you are looking for a quick and simple lunch, you may check out this place.